Canada’s premier award recognizing vehicles with the greatest potential to minimize the overall impact of automobiles on our environment is the Canadian Green Car Award. 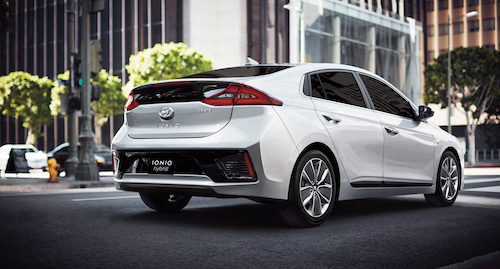 Vehicles are evaluated for environmental benefits as well as their mass-market potential and this is, in fact, the second time Hyundai’s IONIQ Hybrid has won this award. 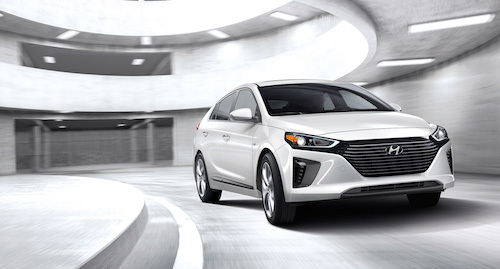 When it comes to the IONIQ hybrid, drivers can enjoy the fuel economy they want with a driving experience that’s more engaging than they thought possible. 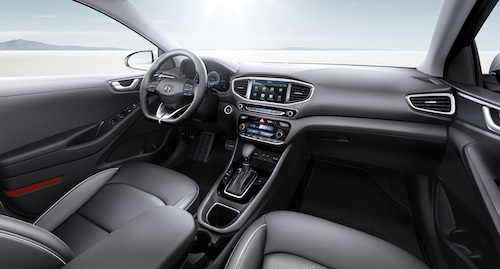 Travel over 1,000 kilometres on a single tank of gas with the fun-to-drive IONIQ hybrid. 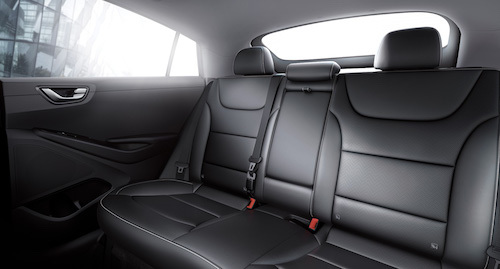 By using a full-parallel hybrid drive system, the IONIQ hybrid can run on a gasoline internal combustion engine, an electric motor, or both. This provides you with more optimized power and improved fuel economy by allowing the engine and electric motor to supply power simultaneously or independently.